A sensational strike from Jonny Margetts illuminated what was an otherwise awful and scrappy local derby. It was a goal worthy of winning any game at any level and with it coming with twenty minutes remaining, it should have been sufficient to give Matlock all three points. But within ninety seconds, Mason Warren, who had a brief spell with Matlock on loan from Rotherham United two years ago, snatched an equaliser before with four minutes remaining Sports were reduced to ten men as captain Jake Scott received his marching orders for twice elbowing Matlock debutant Nathan Morley off the ball. Scott could have no complaints for what was an act of thuggery. Margetts partnered Craig Westcarr in the Gladiators attack and manager Dave Frecklington also gave a start to loanee Nyle Blake from Mansfield on the right. Chris Salt replaced Lee Beevers, only to be helped off in tears with a serious knee injury which will probably see him miss the rest of the season. 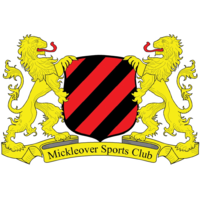 With Mickleover desperate for all of the points to improve on their third bottom placing and aid their hopes of avoiding the drop, a more expansive game would have been expected. But it took a full thirty six minutes for either side to register a meaningful strike at goal. Nathan Jarman, who was also doing his best to referee the game, shot from twenty five yards with Town goalkeeper Ross Durrant comfortably holding the strike. Brad Beatson’s header from a 40th minute free kick was down Sports goalkeeper Lewis King’s throat to be followed by a bout of handbags in the Sports penalty box which brought bookings for Westcarr and Sports’ Ricky Ravenhill to add to the unnecessary yellow card shown to Michael Williams eight minutes earlier. So after a bore of a first half, things could only get better. The improvement came with the introduction of Morley who did his chances of starting next weekend’s game at Hednesford no harm whatsoever. He constantly ran at Scott and the Sports defence, weaving in from the left and Matlock suddenly looked a threat. Beatson was booked after Michael Hollingsworth drove too high from distance, Mickleover replying with a brief flurry of pressure which ended with Shaquille McDonald’s shot being deflected wide. There had still not been any clear cut chances until that moment of Margetts magic. Durrant’s free kick was nodded on by Westcarr to MARGETTS, twenty five yards out to swivel and volley in one movement, the ball looping over King for what is a candidate for goal of the season and out of keeping with the rest of the game. 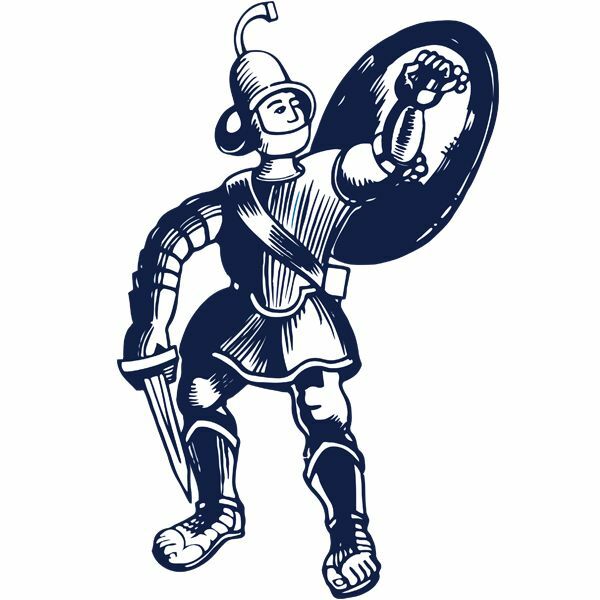 Matlock’s joy was shortlived as James Baxendale, who completed the caution list, lifted a free kick into the Matlock penalty area which Mills knocked into the path of the advancing WARREN to fire low past Durrant who might feel he could have stopped the shot. Westcarr broke on the left to thread an inviting low centre across the danger area which the stretching Margetts knocked wide. A Westcarr free kick was disappointingly too high before another Westcarr set piece ricocheted about in the Sports penalty box and was unconvincingly cleared. Then came the sending off of Scott which was nearly punished even further as King tipped Westcarr’s free kick over the bar. Michael Williams twice drove too high as Mickleover held on for a point with their fans stupidly letting off a flare behind Durrant’s goal. The one point looks to be of limited use for Mickleover, especially with second bottom Workington winning at Whitby. Matlock remain in relative safety but would have been disappointed with their performance in a game which had a distinct end of season feel to it.